I just returned from a great visit to Texas to spend time with family!!! Thus the blog is a day late!!! We have a split week between June and July, so I am offering 4 bonus days of Restorative Yoga this week!!! Our Sanskrit focus is “VEDA”, or wisdom, knowledge, ritual lore. The mudra is “NAG”, which helps promote connection to Source. Our music selection for meditation is another lovely tune from David Lanz. Our meditation focus is “JUST RELAX”!!! Also, the July YFL newsletter will launch tomorrow, so watch for it on your email desk!!! This entry was posted in Uncategorized on June 30, 2015 by Deb Potts. Let’s flow and “Salute the Sun”!!! Open enrollment is still ongoing for our new “Artistry of Yoga-School and YTT” through September 9th (deadline for registering). Our first session will begin on October 9th-the first of two 5-day intensives. Call, email, or check the AOY webpage at yogaforlife06.com. This entry was posted in Uncategorized on June 22, 2015 by Deb Potts. Let’s hit the wall!!! Yes, it is time to return to the wall!!! We will use this wonderful prop for increasing resistance with our asana practice. 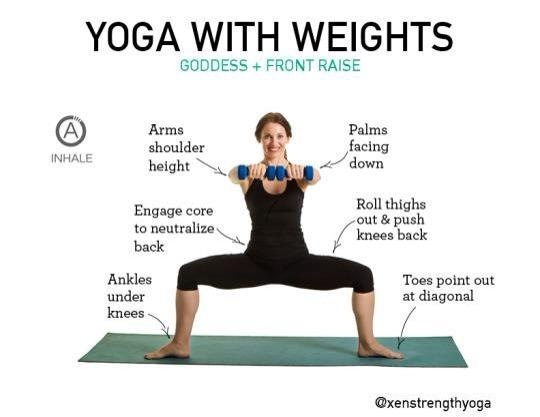 This will enhance the pose through improved strength and toning. Our Sanskrit focus is “ABHYASA”, which simply means “The Practice”, and however you as the practitioner view the process. Our mudra is “DHYANA”, the hand gesture for connection to “Universal Energy”. Our meditation focus this week is “Prana”, the essence of the pure flow of energy through the body during the asana practice. Our music for meditation is another selection from the new CD released on 6/5 by James Hood, entitled “Pure Ceremony”. Registration for our new “Artistry of Yoga-School and YTT” is now open. 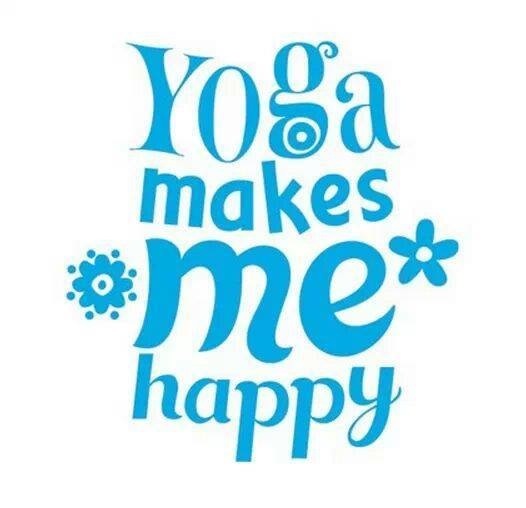 You may register online at the YFL website, www.yogaforlife06.com, or in person at the studio, or mail your application to YFL 24703 Ynez Rd., Suite 210, Temecula, Ca. 92591. The program details are outlined on the website at the AOY icon button. This entry was posted in Uncategorized on June 15, 2015 by Deb Potts. Welcome to “Restorative” week at YFL!!! Our physical focus will be to renew, relax, restore, refresh, and reflect. 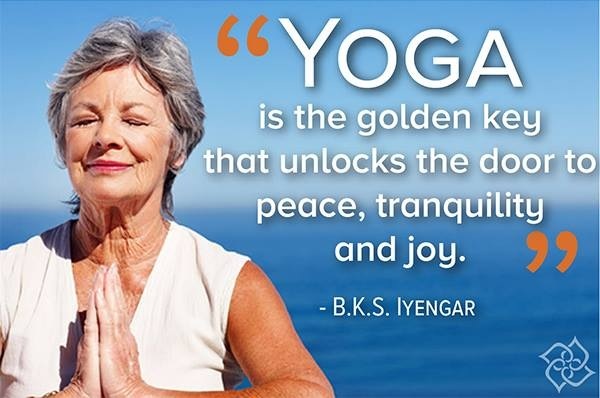 Our Sanskrit focus is “Shanti”, or “Peace”, and our mudra is my personal favorite, “Ushas”, which connects us to “All things good”. Our music is fresh from James Hoods new CD release entitled: Pure Ceremony, as you meditate to “Aum Shanti, Shanti, Shanti”. Our two informational meetings concerning our new “Artistry of Yoga” school will be hosted at YFL this week: 6/11 @ 2 p.m. and 6/13 @ 1 p.m. Please attend, and meet our instructors: Deb, Leslie, and Sophie. We are prepared to answer your questions, and to provide the details of our exciting program. This entry was posted in Uncategorized on June 6, 2015 by Deb Potts. I can’t “weight” to see you on the mat!!! Yes, it is already time to incorporate hand weights into our practice again, as we celebrate the beginning of yet another new month. So, join me on the mat this week for weight bearing, sculpting, toning, and strengthening. Our Sanskrit focus is “Sattva Guna”, which is to observe and yield into balance within the practice and our daily lives. The mudra for this first week of June is “Budhi”, and is incorporated with the practice for promoting fluid and water balance within the physical body. Our meditation focus is to observe and yield into balance, accompanied by the Gayatri Mantra with Bhava Ram. The June newsletter should arrive on your email desk this morning, so read it for all our June activities and events. We have two important informational meetings about “Artistry of Yoga”. If you are interested in training to become a yoga instructor, or just want to enrich and deepen your knowledge of the practice, then we encourage you to attend one of these meetings. 6/11 @ 2 p.m. and 6/13 @ 1 p.m.
We also have a new page on the website, which is devoted to Artistry of Yoga. It includes a Frequently Asked Question sheet, Terms and Conditions, and Application. Check it out for school details. This entry was posted in Uncategorized on June 1, 2015 by Deb Potts.